Daniel Ricciardo says it hurt to be forced out of the German Grand Prix in Hockenheim after his Red Bull lost power. The Australian started from the back row after taking a number of new engine components, and had made progress before being forced to stop out on track. On Lap 25 he became the first retirement in a race that was turned on his head in the latter stages as the rain arrived. “It hurts, it always does, but what do you do,” Ricciardo said. “I felt it braking for Turn 6. When I was downshifting I heard something was funny, or not funny, sick,” he added. “Once I accelerated I expected something when I got on power and, yeah, was under-powered. Ricciardo had started the race on the medium compound tyre, with Red Bull looking to run him deep into the race before his stop. 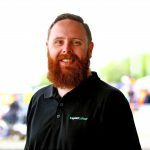 It’s a strategy that could have paid dividends as mixed conditions later in proceedings saw much of the field gamble on a second stop. With a longer first stint, Ricciardo looked ideally placed to gain track position as a result of being able to read the conditions prior to his single stop. The strategy however did have its drawbacks, with the medium tyre not giving up the grip of the soft compound fitted to those he was racing in the early stages. “To be honest, the first 10 or 15 laps was really hard with the medium (compound tyre),” Ricciardo explained. “In hindsight I don’t think it was a very good tyre. I was really struggling in the traffic and just had, even off the start, just had no grip. “Once I got clear air I was able to do some low 18s, which seemed competitive at the time. “I think it was looking alright but we struggled that first part. “Towards the end of the race would have been fun, but yeah, we’ll hopefully go and win in a week’s time,” he concluded. 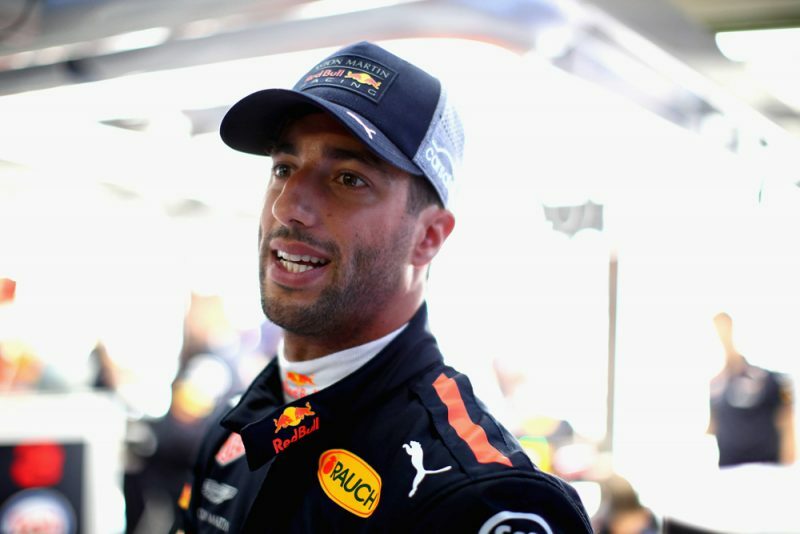 Ricciardo sits fifth in the drivers’ championship with 105 points, now just a single point ahead of team-mate Max Verstappen.